The choice to be a hero is simple, even in the future. When a world-quake takes everything from you, you fight to survive. You save your daughter and the rest can go to hell. 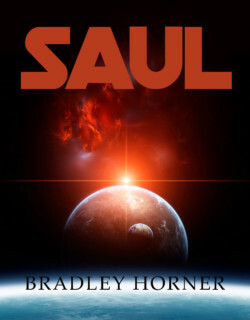 In a world where nanotech suffuses everything, Saul teaches his students how to manipulate matter. Little did he know that time was about to run out for the overpopulated planet of seventeen billion people. When the quake strikes, he does everything he can to get to his daughter Catherine’s side, keeping what is left of his family together. The fact that the rest of the world sees him as a hero matters little to a man on a mission.